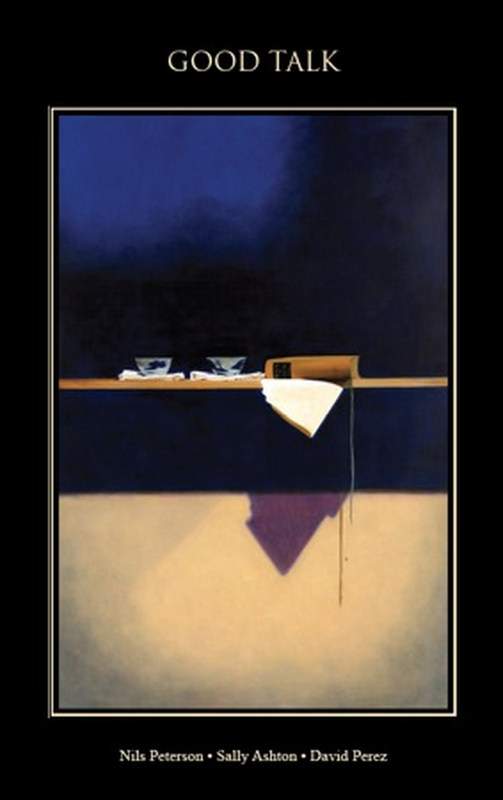 County Now Accepting Applications for Next Poet Laureate! The search is on for the next Santa Clara County Poet Laureate. Visit the link above for information on the process and the application itself. If you’ve been published (even in smaller publications), live in the county, and are interested in engaging the community through poetry, you are encouraged to apply! Please forward this information to anyone you think may be qualified, and feel free to contact me with any questions you may have. To celebrate the laureate post and encourage qualified applicants, laureates past and present are holding a very special reading. I will join Nils Peterson and Sally Ashton to perform works on the themes of family, love and place. We will offer insight into the meaning of the laureate position and answer questions regarding the application process. A limited edition anthology of our work entitled “Good Talk” will be released at the event. Come celebrate the life of poetry in Santa Clara County and the laureates that were, that are, that will be. 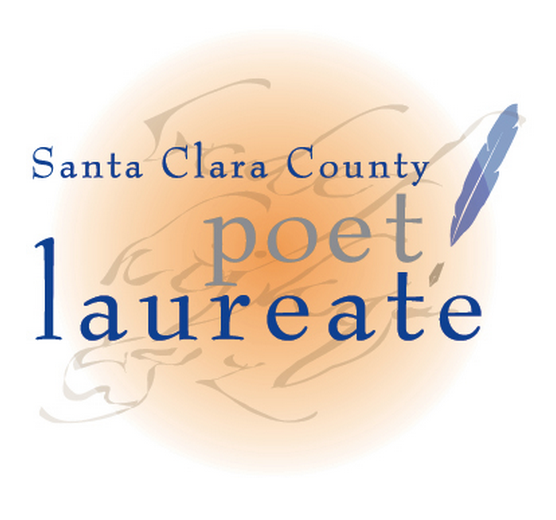 For information on the laureate application process, please visit www.sccgov.org/poetlaureate. Special thanks to Silicon Valley Creates​, Santa Clara County, and Poetry Center San José​ for helping to put on this event.